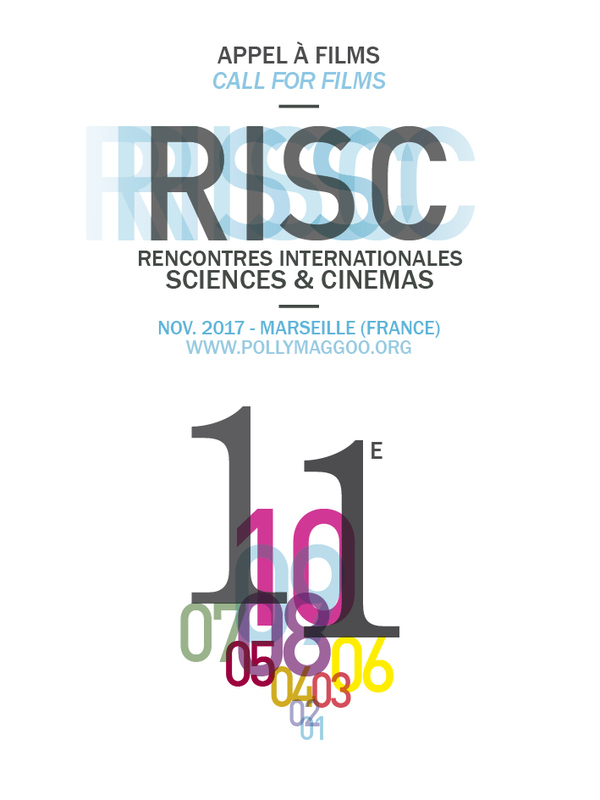 The 11th edition of RISC will take place from 24 to 29 November 2017 in different locations in downtown Marseille (France). The festival proposes to discover a program of short and feature films (documentary, fiction, experimental, video art, animation…) from an international selection, covering various scientific domains (from fundamental sciences to human and social sciences) in the presence of filmmakers and researchers invited to meet the public after each screening. We will offer a competitive section with a jury prize (short film and medium-length feature), a young audience prize, a high school student prize and for the second year a PhD student and post-doctoral fellow prize in region Provence-Alpes-Côte d’Azur. Registration is open until 15 June 2017. All genres of film may compete (documentary, fiction, experimental, video art, animation, etc. ), whose subject (or approach) is related to scientific topics (fundamental sciences, life sciences, medicine, environmental sciences, economics and political science, architecture, urban studies, sociology, anthropology, ethnology, history of science and technology, etc.). Films submitted for the competition must have been produced no earlier than January 1, 2016.